Our pride and passion stems from our heritage, and being part of the Frank Roberts & Sons bakery has ensured the opportunity to perfect our little bites of heaven since 1988. A selection of scrumptious iced biscuits that are filled with fun, jam-packed with character and layered with personality to delight every time. 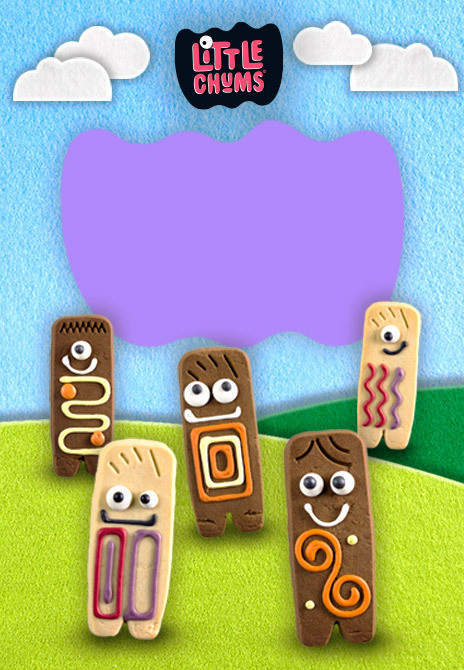 Everyone loves our yummy, munchy biscuit buddies. There are 10 friendly, iced biscuit characters to discover, share and eat in two delicious flavours – chocolate and vanilla. We’ve partnered with Peppa Pig™ to create some delicious biscuits that kids will love to munch on or dunk into seriously scrummy chocolate Muddy Puddles. We’ve taken the nation’s favourite biscuits and scaled them up for maximum satisfaction (we know that one biscuit will never do!) Take a gander at these big boys.